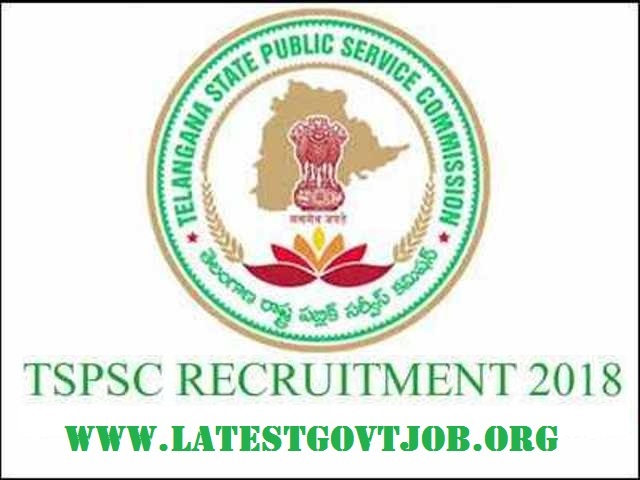 TSPSC Recruitment 2018 of Assistant Statistical Officer 474 Posts - tspsc.gov.in : Telangana State Public Service Commission (TSPSC) has released a notification for the recruitment of 474 Assistant Statistical Officers (Mandal Planning and Statistical Officer) in Director, Directorate of Economics and Statistics Subordinate Services Department. Interested candidates may check the vacancy details and apply online from 08-06-2018 to 02-07-2018. Candidates should have passed Bachelor's Degree with Statistics or Mathematics or Economics or Commerce or Computer Science as one of the main subjects from a recognised university. Selection of candidates will be made on the basis of the Online Examination or Written Examination.